Little Interpretations | …of Literature. Because good books never end. …of Literature. Because good books never end. I whined a couple of posts ago that my new job was keeping my insanely busy – and so I’d neglected my blog. Understatement of the year. I logged into Little Interpretations today to publish my new post, a review of Review: Bukowski’s Post Office, only to find that no-one had actually viewed my blog in over two weeks. Nothing. ZILCH. Zero. Cue to panic. Happy New Year everyone and once again, thanks for following! For those of you who do follow Little Interpretations, this update will be the first you’ve happened across in recent weeks. Maybe (well, probably) months. In November, I finished working as an Assistant Editor and started work as a Copywriter. And instead of reading and reviewing novels, I’ve been buried in the likes of Robert Cialdini’s Influence: The Power of Persuasion – yawn, right? You could say I’ve been busy. At least, that’s my excuse and I’m sticking to it. But with Christmas and New Year now over, I’m back to blogging. And what better way to kick off 2012 than with a giveaway! Don’t talk to strangers, especially the unassuming, handsome ones! Our parents drum this into our innocent little minds as kids, usually the first time we walk to school ourselves or the first time we are allowed to play beyond their line of sight. 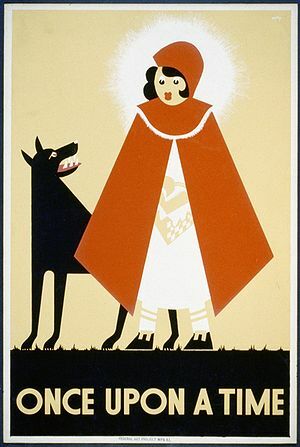 Little did we know then that this wise warning was handed down from 17th century Frenchman, Charles Perrault, and his tale of Le Petit Chaperon Rouge, better known as Little Red Riding Hood. The fairy tale genre continues to thrive and nowadays, it’s a big deal on the big screen. But although evolving, what role does the fairy tale play in the modern world? ONCE UPON A TIME, fairy tales were used to scar virtues and morals into the minds of young children. However, with children now savvier and more informed than ever, it’s difficult to imagine that their behaviour could be influenced simply by reading The Boy Who Cried Wolf or Little Red Riding Hood. 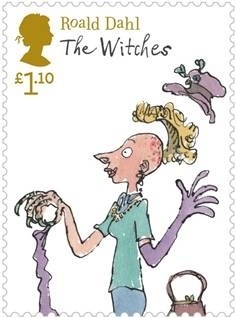 In her article All the Better to Eat You With, novelist Angela Carter recognises that “the notion of the fairy-tale as a vehicle for moral instruction is not a fashionable one.” So with moral instruction becoming less fashionable, what purpose does the fairy tale now serve? 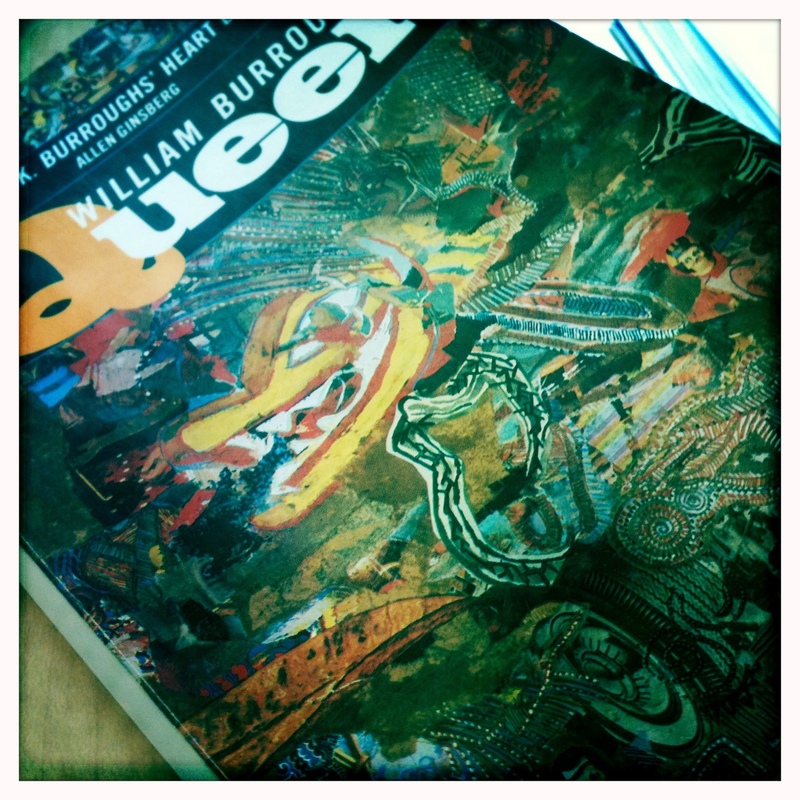 Queer by William S. Burroughs has been shelved on my bookcase for the best part of five years. I bought it along with other famed Beat Generation pieces: Jack Kerouac’s On the Road and Burroughs most famed novels, Junky and Naked Lunch. I read On the Road first; an arduous, albeit profoundly rewarding read. Due to On the Road’s unique style, I approach the Beat movement with trepidation. This time I opted for a decidedly slimmer volume: Queer. Written by Burroughs in 1952, and first published in 1985, Queer is the story of William Lee and his attempt to woo Eugene Allerton. The blurb describes Queer as ‘love story’, but describing it as a love story doesn’t quite sit right with me. Instead, it is a story about unrequited love: intense sexual desire and extreme desperation for human contact. Lee’s love interest, Allerton, is uninterested in his relentless advances. Eventually, he expresses curiosity in homosexuality, and succumbs to a physical relationship with Lee, but it becomes increasingly clear that they have differing agendas. A feeling of deep tenderness flowed out from Lees body at the warm contact. He snuggled closer and stroked Allerton’s shoulder gently. Allerton moved irritably. pushing Lee’s arm away. These are the days after. Everything now is measured by after. Jimmy Herf stood stockstill at the foot of the brownstone steps. His temples throbbed. He wanted to break the door down after her. He dropped on his knees and kissed the step where she had stood. The fog swirled and flickered with colors in confetti about him. Then the trumpet feeling ebbed and he was falling through a black manhole. He stood stockstill. A policeman’s ballbearing eyes searched his face as he passed, a stout blue column waving a nightstick. Then suddenly he clenched his fists and walked off. “O God everything is hellish,” he said aloud. He wiped the grit off his lips with his coatsleeve. Welcome to Little Interpretations, a blog that aims to incite conversation and offer little interpretations of literature, and some other stuff, but mostly literature. Find out more here.